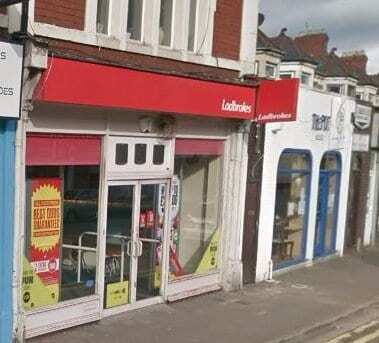 This page shows information on the Ladbrokes Betting Shop on Whitchurch Road in Cardiff. You can find out about the opening times as well as the exact location and any special offers which may be running with this brand. 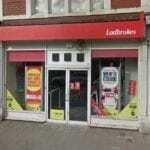 Below is the map listing for the Ladbrokes shop so you can see if it is near to you and whether you want to pay a visit and place a bet. This brand offers plenty of different options including betting on football and many other sports available in the UK. 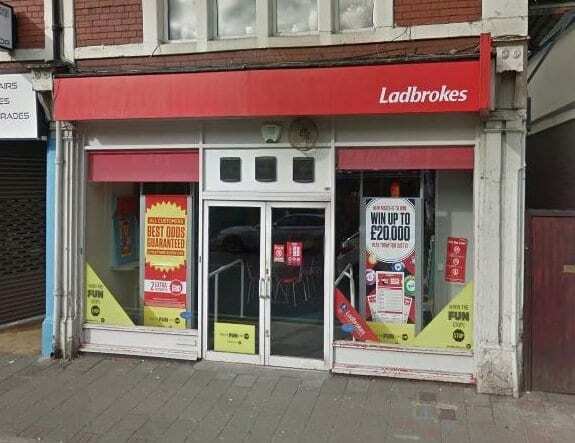 Find out more about Ladbrokes and their online deals as well if you are interested in betting online or via your mobile. 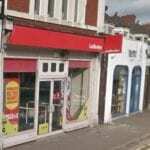 Ladbrokes is a licensed Betting Shop located at 51 Whitchurch Road in CARDIFF CF14 3JP. The license status: Grant by Cardiff Council. Whitchurch is a suburb and community in the north of Cardiff, capital of Wales. 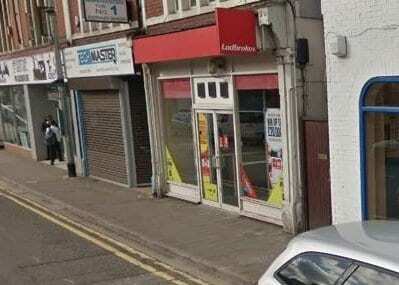 It is approximately 3 miles north of the centre of the city on the A470 road and A4054 road. Its estimated population as of 2004 was 15,649. It falls within the Whitchurch & Tongwynlais ward. Whitchurch draws its name from White Church. The first mention of the area was in 1126 when the land was granted to Llandaff Cathedral and a chapel was built where Old Church Road now stands. The church, St Mary’s, remained a dependency of the cathedral until 1845 when it became a separate parish. After much resistance to the Norman conquest of England, the area succumbed to the Normans in 1266 who created the manor of Whitchurch which included Llandaff North and Rhiwbina, and who built Castell Coch to protect the approach to Cardiff in Tongwynlais. The castle became a ruin by the 16th century, possibly attacked by Owain Glyndŵr. Until the early 18th century there were no more than around 300 people living in about 50 farms and cottages in Whitchurch, but by the end of the 19th century, this had risen to nearly 5,000. An education report of 1847 reported that 8% of Whitchurch’s children attended school. In 1854, the area’s first national school was built, charging 2d a week. Whitchurch High School opened in 1937. The community has a number of sports teams which have been running for many years. Whitchurch Golf Club was established in July 1914. Anyone interested in golf may want to pay a visit and see what’s on offer. Whitchurch Rugby Club, known as ‘Whitchurch Warriors’, was established in 1892 or a few years earlier. Home games are played in Hailey Park in neighbouring Llandaff North. The club runs several teams for men, women, girls and boys. The men’s first team play in Division 3, East-central C, of the WRU National Leagues.